This 3 day package will allow you to gain experience on the cross-country course and build your confidence riding outside of the arena (across the land). 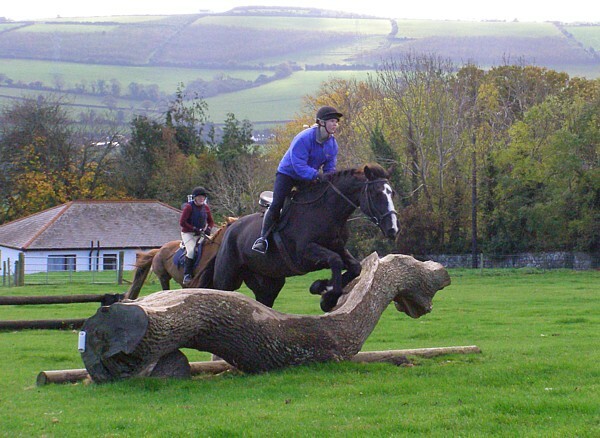 You will learn how to ride a variety of cross-country fences on experienced horses in a safe, secure environment. Lots of instruction is included.